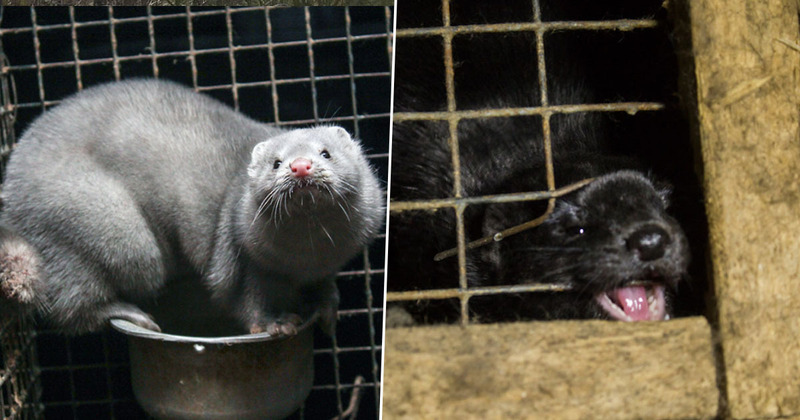 The Rahden-based farm ‘now stands empty’, according to PETA, per Live Kindly, signalling the end of fur production in yet another EU country. Undeniably, it’s great news for animal welfare. According to the animal rights activism group, the farmer shut down ahead of the 2022 deadline as he was struggling under government pressure and frequent, unannounced inspections. The petitioner, who drummed up support from 1,300 signatories, argued ‘No one should enrich themselves through animal suffering’, financially. 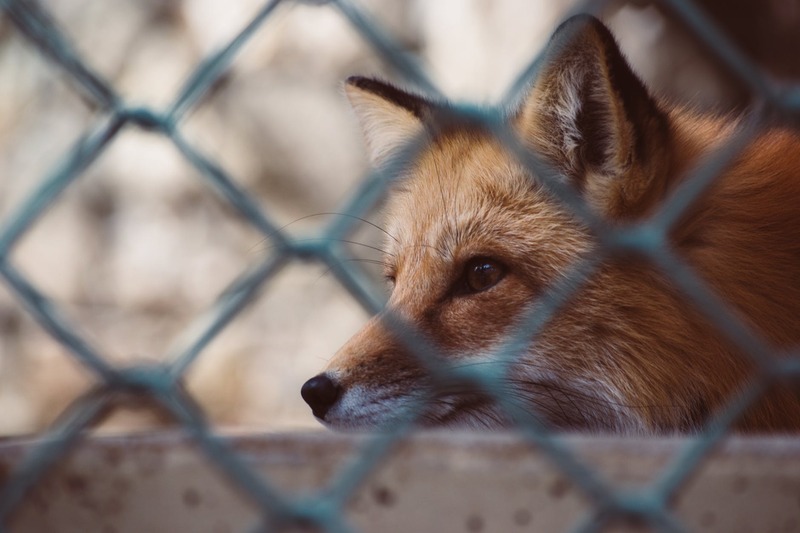 The Fur Free Alliance say 85 per cent of the fur industry’s skins come from animals held captive on fur factory farms, which they claim take the lives of 100 million animals worldwide every year.